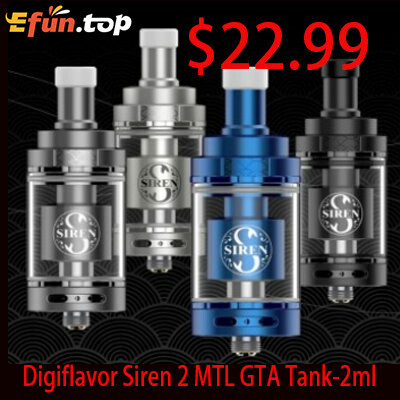 Which Atomizer Really Born For Flavor? Many vapers want good flavor, but do you know which Atomizer Really Born For Flavor? It comes with 5 swappable air flow resisters(1.0mm, 1.6mm, 2.0mm, 2.5mm, 3.5mm). Bigger posts to reduce the size of chamber. New and easy refilling system. Two 510 drip tips(airhole dia. : 3.5mm & 2.0mm). Food grade 304 stainless steel. 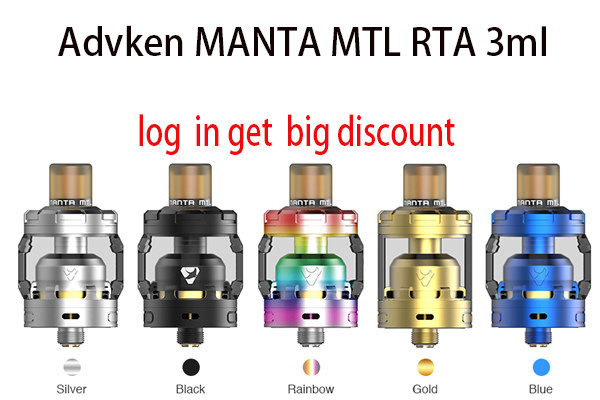 The Advken MANTA MTL RTA is such a single coil RTA that is inherited from the Advken MANTA family with a 510 drip tip, 24mm diameter and large 3ml e-juice capacity. 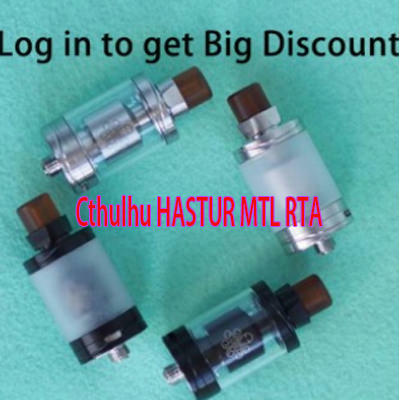 Coming with a vacuum gold-plated build deck, MANTA MTL RTA gives you a large place for easy single coil building and cotton location. Also, it has a side-air intake design of posts to bring better flavor and clouds. With the precise bottom airflow control and easy top filling system, the MANTA MTL RTA will bring you the best MTL vaping experience. 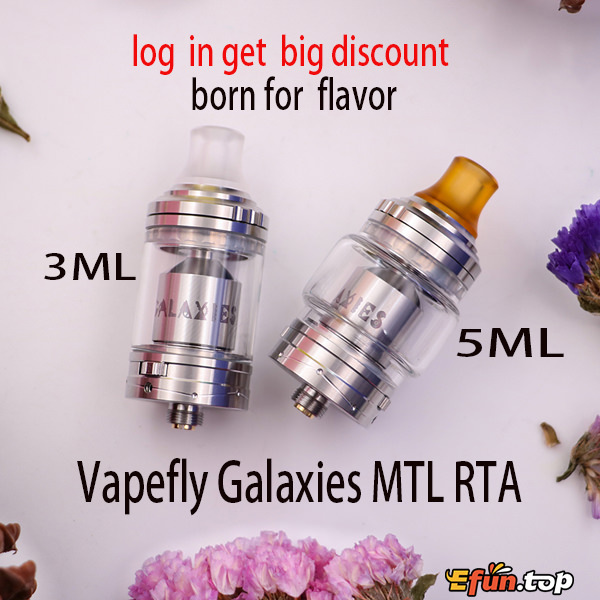 Galaxies RTA is an all new RTA featuring with unique 8 levels gearwheel airflow control & inner cube airflow control design , which delivery excellent flavour via smooth & easily operation. 5ML capacity one day don't need to add E-juice.really born for flavor!